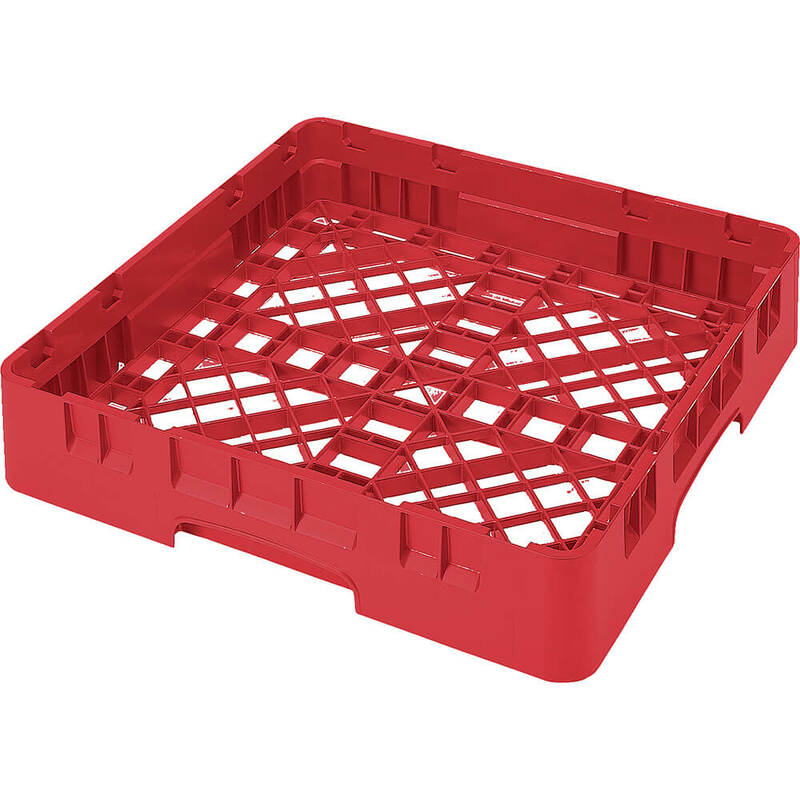 This product is brand-new, unused in its original packaging (where packaging is applicable) as shipped by Cambro. As the foundation of the Cambro Camrack Warewashing and Storage System, this durable rack holds pots, pans, bowls and other large preparation, service and display items. Inside rack height: 2-5/8. Size:19-3/4" x 19-3/4" x 4"
Cambro warrants to the original buyer that if this product proves defective (manufacturer's defect) within Three Years from the date of purchase, Cambro will replace the product free of charge. This warranty only covers manufacturer's defects and does not cover abuse, misuse, normal wear and tear or modifications to the product not made by Cambro.